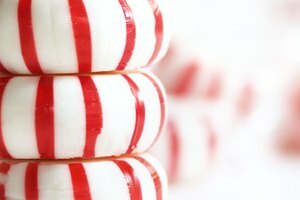 In addition to being a common after-dinner treat at many restaurants year-round, peppermint candies are a classic part of many holiday foods. They feature in common holiday treats such as peppermint bark and peppermint hot chocolate. Some recipes or craft projects that you wish to make may call for melted peppermint. Melting peppermint candies is not quite as simple as putting them in the microwave. Using the right tools will give you consistent, evenly melted peppermint. 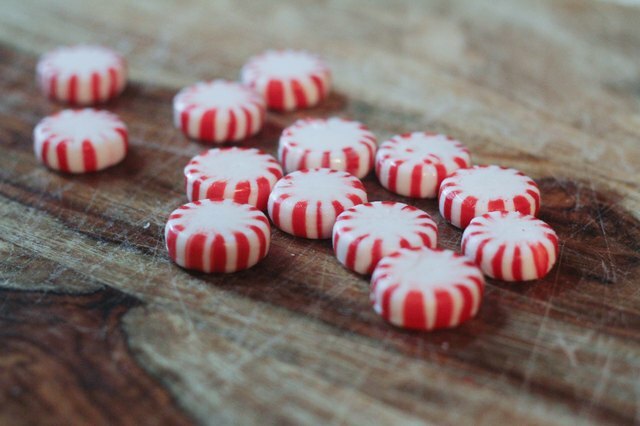 Unwrap your peppermints if they are individually wrapped. 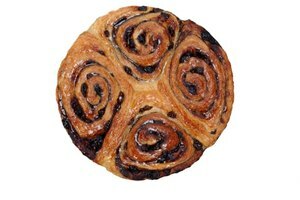 Place them on a cutting board. 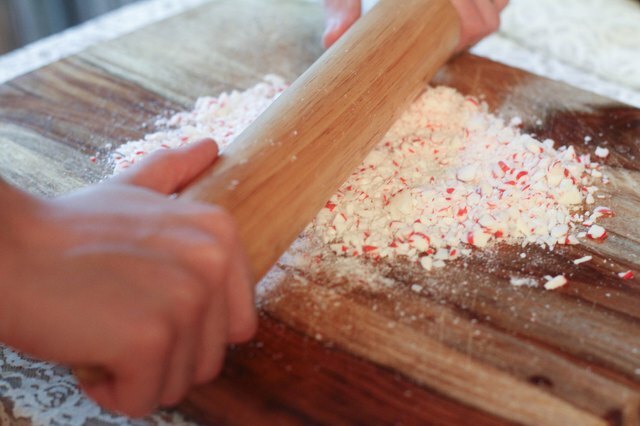 Crush the peppermints into small pieces by rolling a rolling pin over them. If you are having trouble with keeping the pieces of peppermint on the cutting board, try putting the peppermints into a resealable plastic bag before crushing them. Place the crushed candy into either a saucepan or a double boiler. If you are using a double boiler, simply place the candy into the top part of the double boiler. 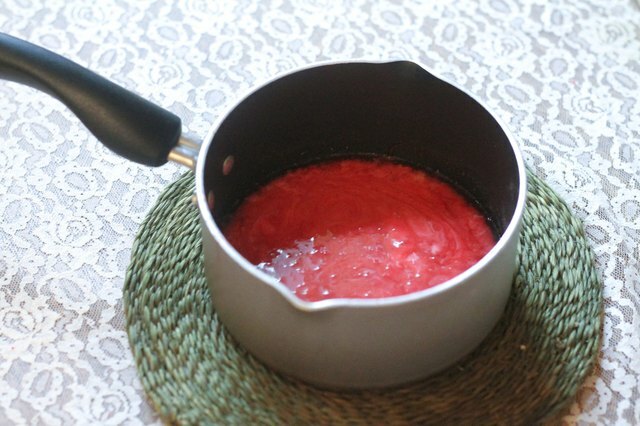 If you are using a saucepan, add 1 tbsp. of corn syrup for each 15 to 18 peppermints you crushed. Heat the peppermint candies over low to medium heat until they melt. Err on the side of low heat if you are using a saucepan. 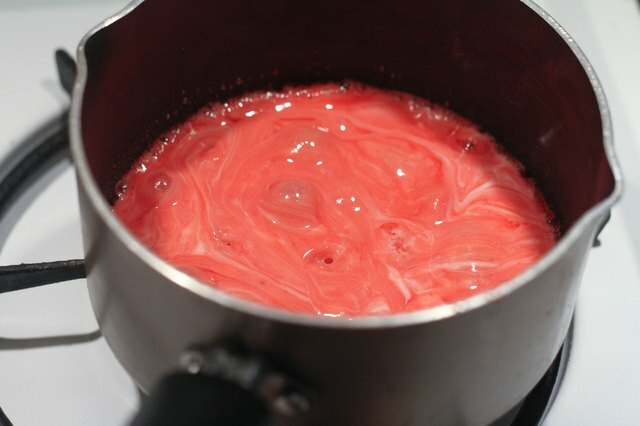 You can use medium heat more successfully with a double boiler, as you are less likely to overheat the candy. 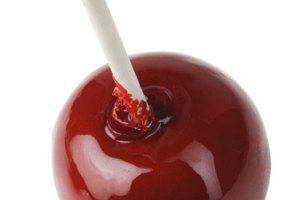 Stir the melting peppermint candy regularly, particularly if you are melting it in a saucepan. 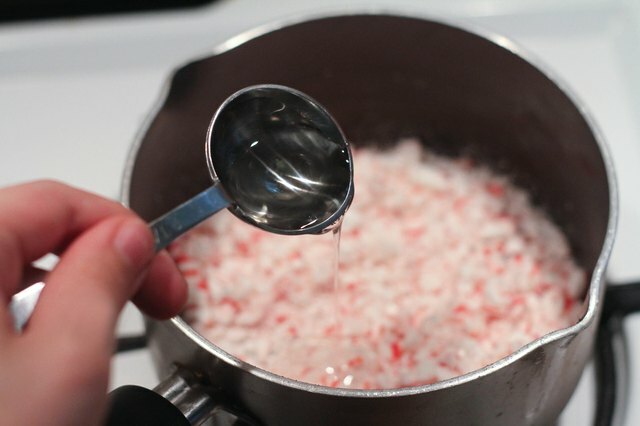 Remove the pan or double boiler from the heat when the peppermint candies are melted to your satisfaction.